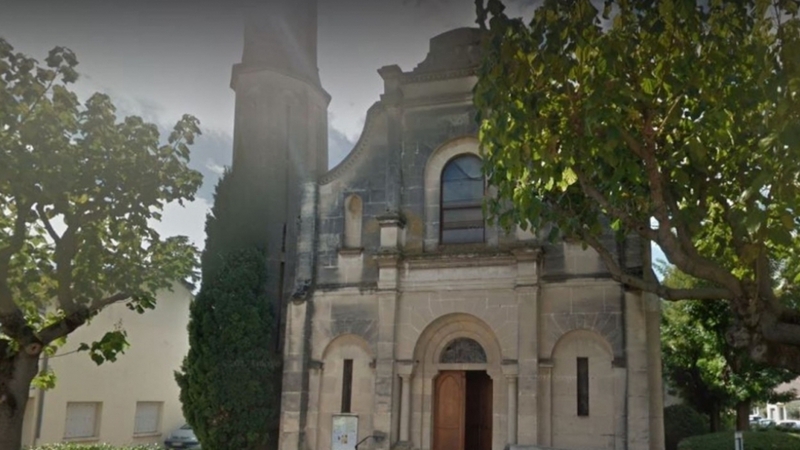 The prosecutor's office in Nîmes opened an investigation after severe desecration was discovered in the church of Notre-Dame des Enfants. A cross was drawn on a wall with excrement on which pieces of consecrated hosts were stuck. The tabernacle was broken and other consecrated hosts were destroyed.